Introducing the Bottega Veneta Intrecciolusion Tote Bag. 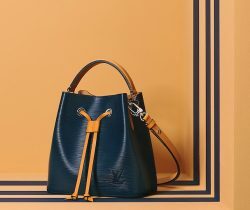 This bag first appeared in Bottega Veneta’s Fall/Winter 2012 Collection. It is a more affordable bag..